* Bookings, done through the third-party websites, tour agencies or other intermediaries are not subject to the bonus points acquisition. Earn Reward Points on your Premier Club account for all purchases (i.e. accommodations, bars, restaurants, fitness centre, mini-bar, laundry and hotel transport) paid during your stay. Services provided by third parties do not qualify for points. At check-in, please review the list of bars and restaurants at which Rewards Points can be earned. ** At check-in please review the list of bars and restaurants at which Rewards Points may be redeemed. The list may be enlarged or changed at any time. To get discount you have to present your membership card to the waiter when making payment. *** Complimentary early check-in, late check-out and/or upgrade are granted based on room availability. 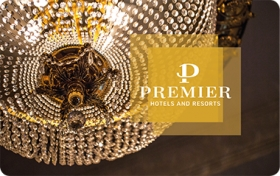 Premier Palace Hotel reserves the right to exclude suites and apartments from early check-in benefit. 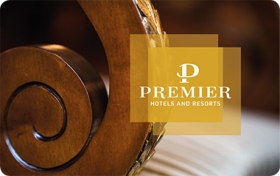 Upgrades are available from Classic Room to Premier Room only at the Premier Palace Hotel Kharkiv. 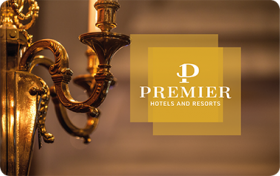 Upgrades are not available at the Premier Palace Hotel Oreanda at any time. **** Complimentary laundry / ironing stands for the laundry / ironing of 2 items once per visit. In case of no on-premise laundry, hotel keeps the right to refuse the following service. 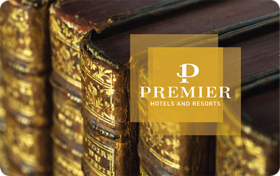 ***** Under Free accommodation for a second person is meant providing a double room for two persons at a cost of a single occupancy in Premier Hotels and Resorts.